Fav & follow us to get the latest...hot off the anvil! 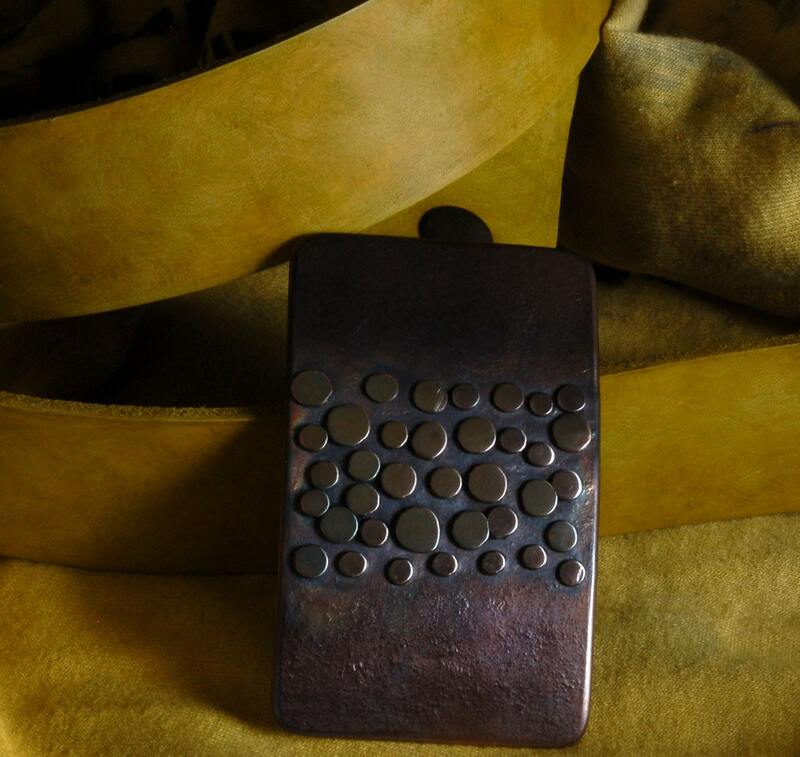 Belt buckle is hand forged by Canadian designer/metal artist, Robert Aucoin. Solid stainless steel with bronze green overlay. Buckle is solid stainless steel. 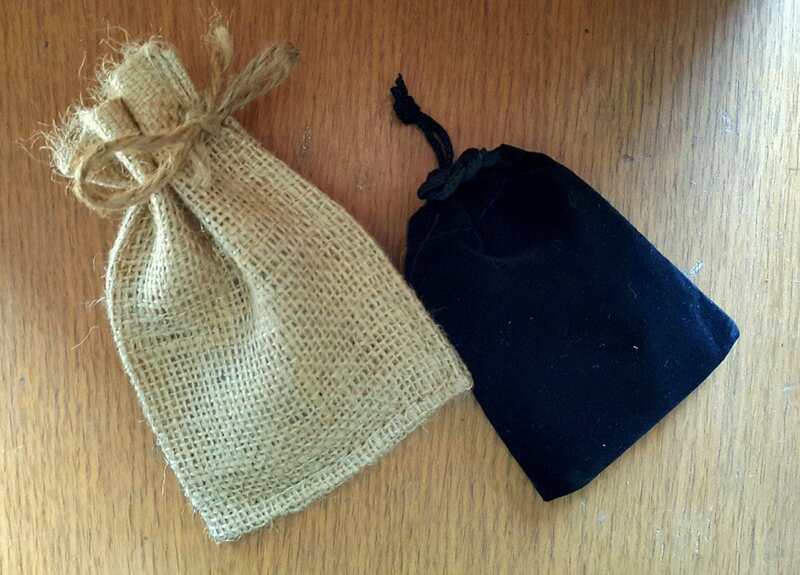 Black velvet or beige burlap gift bag included with each belt buckle. Please choose from the variation menu at the time of purchase. 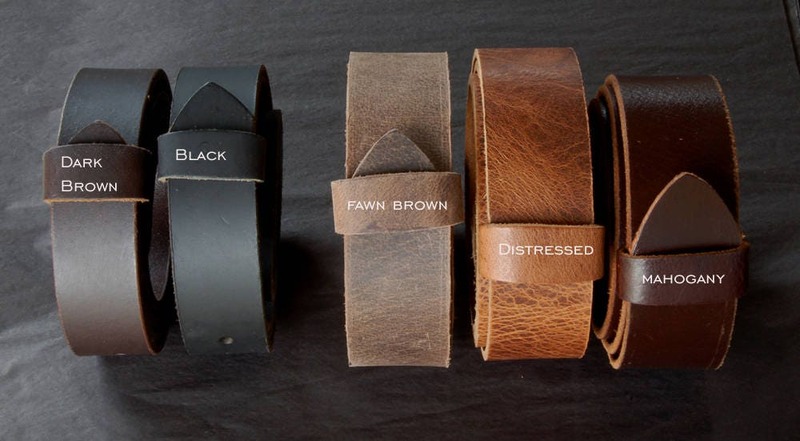 Quality leather belts in black, dark brown, fawn brown, distressed & mahogany sold separately $35. Hand dyed belts available $45-$65 each. 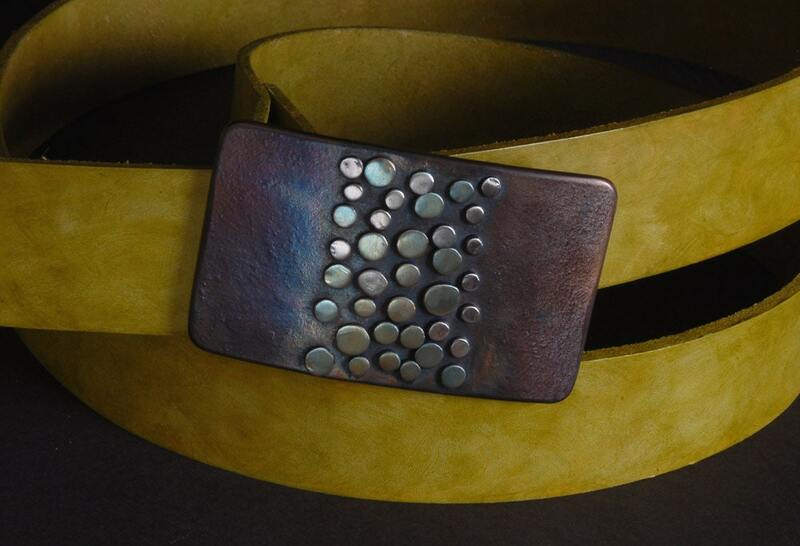 Let us know if you prefer a different leather belt rather than the chartreuse belt in the listing. When ordering, just let us know your waist size or use the attached "how to sketch" to measure your existing belt from the hole used most to the fold over, where the buckle attaches(don't include the buckle). 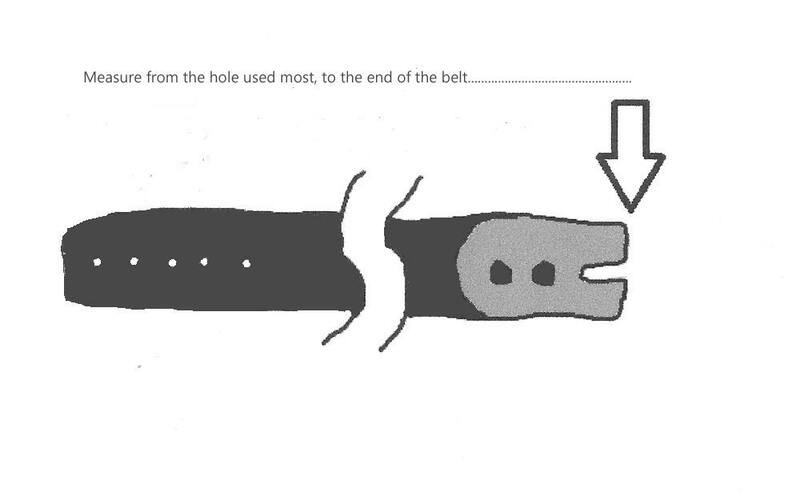 Let us know if you are sending waist or existing belt measurement from hole to foldover.